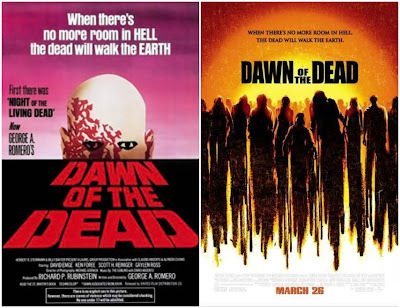 When there's no more room in Hell, a bunch of assholes will argue about whether or not zombies should run. Also discussed on this episode: Man of Steel II (2016), The Warriors (1979), The Martian (2015), The Kings of Summer (2013), The Marvel Cinematic Universe (2008-2050). Click here to listen to Episode 43.